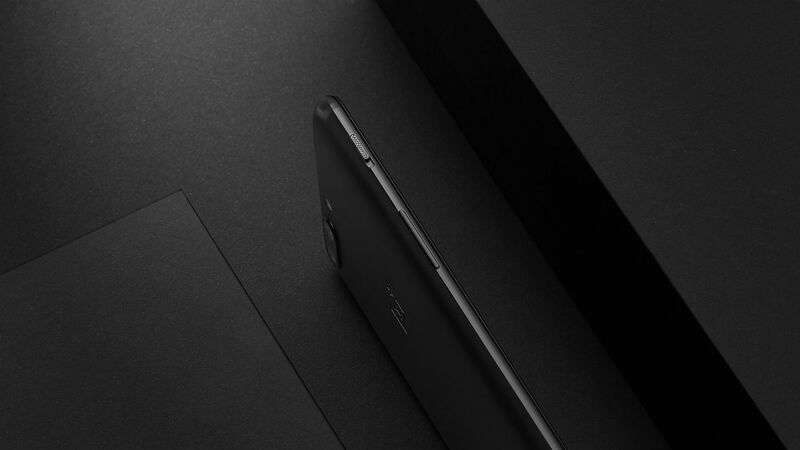 If you aren’t quick enough, general availability of the OnePlus 5 begins June 27, which is only a week away. As for pricing, the 64GB storage + 6GB RAM model is priced at $479, while the 128GB + 8GB RAM model is $539. If you need more info on the phone’s specifications, look here. Are you picking one up?